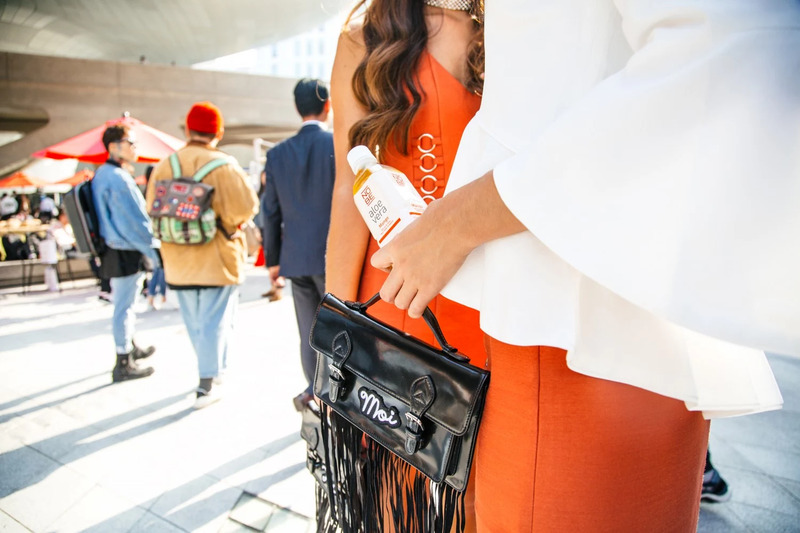 A little sneakpeak from our last photoshoot with NOBE aloe vera, while in Seoul. All photos by our dear photographer friend Christian Fang, who were with us the entire trip. The locations are outside DDP and Bongeunsa temple.